I am having issues with payment. I have two forms built and paypal configured but when I test our the form click "submit" the paypal screen opens but say "Things don't appear to be working at the moment. Please try again later". I tried both forms and same issue with both. The forms seem to be working properly at the moment. Please kindly re-check them. I just double checked both the URL link and test page and I am getting the same error? 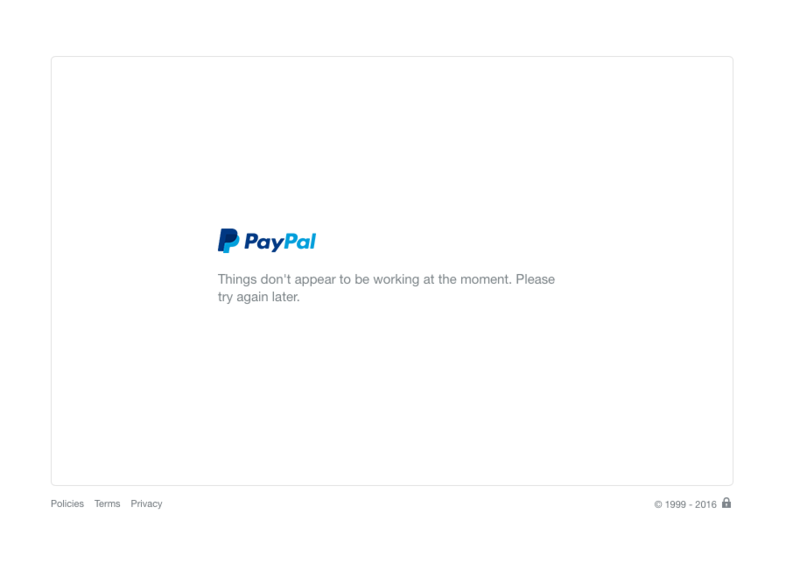 The PayPal page seems to be fine on my end. What product(s) are you trying to purchase? I just double checked them both from the preview screen on jot form as well as the URL links both say on the paypal screen that somethings not working? I tried to purchase a maternity session on the long form and just the required $20 storyboard on the short form. Maybe I will try to send it to a different device and see if it works? 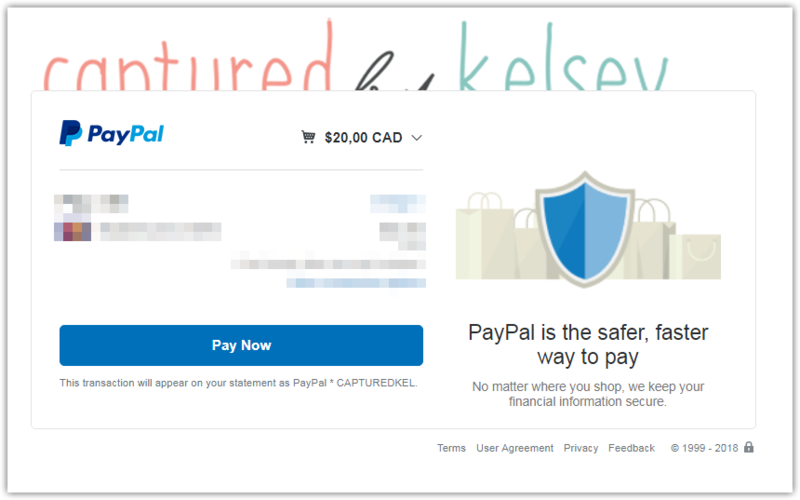 As I test your forms, it seems everything works as expected since I was successfully redirected to PayPal's page after submission.